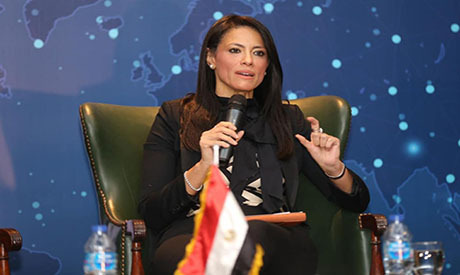 Minister of Tourism Rania Al-Mashat has launched a new alliance between the ministry and a number of Egyptian and international media and marketing companies to promote tourism in Egypt worldwide, after a previous contract with J. Walter Thompson (JWT) marketing company ended. “It is Egypt's gift to the world for real,” she said. She said that the agreement with Synergy and IPC/MCN was did not have a set timeframe, adding that this gives the ministry more flexiblity.